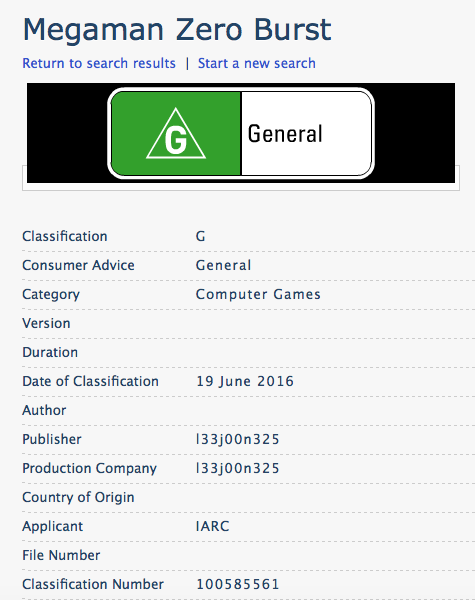 Occasionally we'll see games prematurely "leaked" from the OFLC. The rating for "Mega Man Zero Burst" appeared on June 19th, leaving some fans to believe it was an unannounced Zero title. The Microsoft Store description reads, "Play Bejeweled with all the favorite characters from Megaman Zero: Zero, Ciel, Megaman X, and the Four Guardians, Harpuia, Leviathan, Fafnir, and Phantom!" "Angry Red Sun" is my favorite. 'Nuff said. Thanks for the tips, guys. Sorry to be the bearer of bad news! elf war happened hundred year before Zero1. 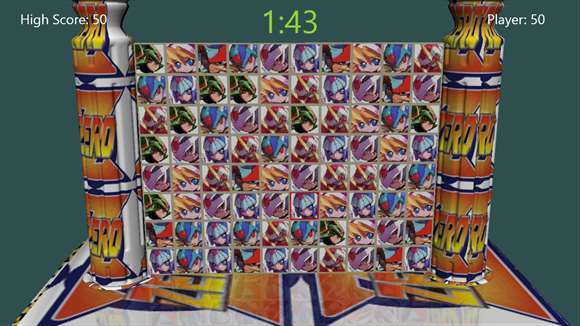 because of that, and the few information we have about elf wars, we can guess that if they where to make a elf war game, it would be MMX9 (a good mmx9 to firmly re-etablish the continuity between X and Zero). It's bizarre, you can't find anything about those 'angry' MN games and fan-devs... could they be made up in the first place? Like, faking the ammount of work? 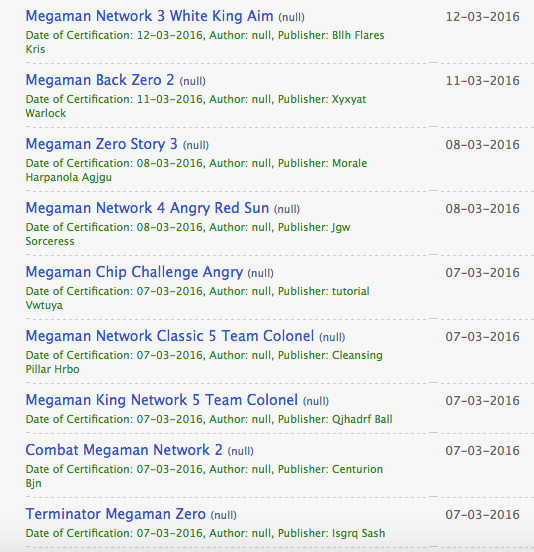 I think they mean were the certified just to have the title up there, but the game doesn't exist at all other than some art? At least there's not a Ciel Pregnant Baby Shopping Dentist Ear Surgery! The JonTronShow's pretty much dying of cancer. Just... just read it. "Angry Red Sun" describes it perfectly.